Privately owned 2018 Willerby Seasons. 3 bedroom, 2 toilets, 1 bathroom. Double glazing and central heating throughout. Linen included. 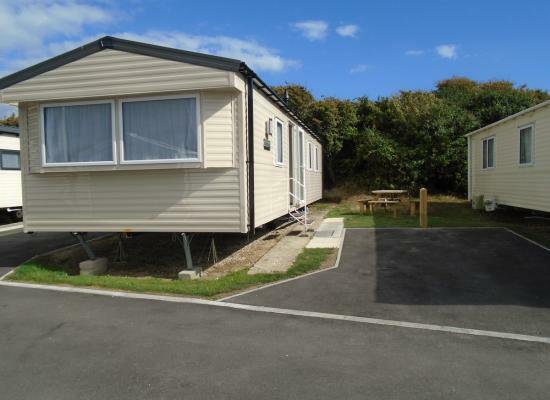 Sleeps 6, situated on the 5* Littlesea Holiday Park, Weymouth. Very cosy feels like "A Home From Home." This is a privately owned, 2018 ABI Horizon deluxe caravan that sleeps up to 6/8 people, available for 3, 4 and 7-night stays, from March to November. Please ask for 7-night prices. 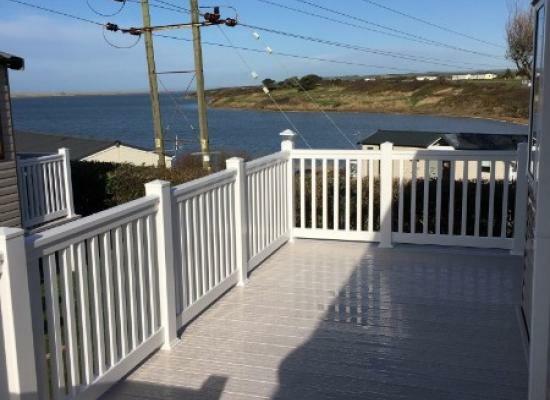 A south facing spacious 2 bedroom caravan with a large wrap around veranda to enjoy views over Fleet Lagoon and Chesil Beach and al fresco dining. A quiet location with only a short walk to all amenities. Bright modern, and immaculate family owned caravan. Gas central heating and DG throughout.Price INCLUDES linen and utilities. Decking to side. Solid wood garden furniture. Situated on Haven's Littlesea park a premium award winning park. 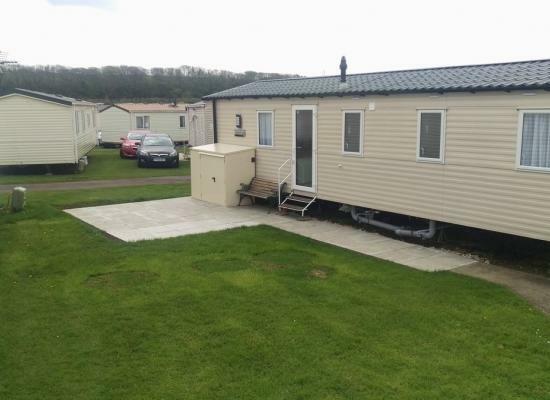 Swift Bordeaux, luxury Platinum grade 2 bedroom caravan for hire on Bay View Littlesea Holiday Park. 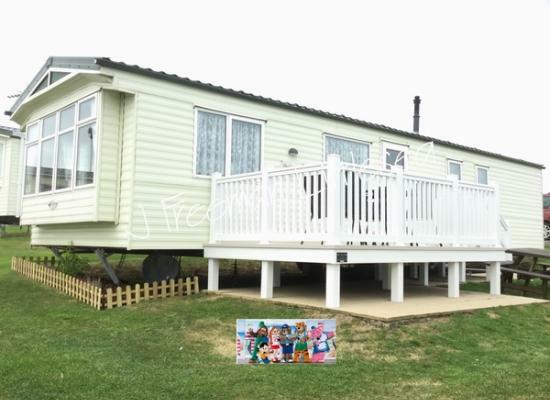 An immaculate new (July 2018) Willerby Seasons de luxe caravan for hire located in 5* Haven Littlesea Holiday Park. 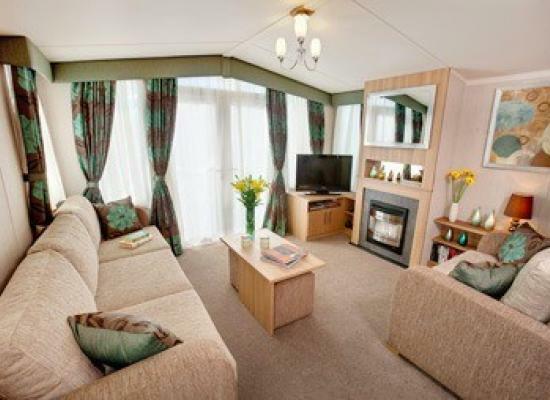 The caravan comprises of 3 double bedrooms (1 double and 2 twin). It also has gas central heating and double glazing to all rooms. 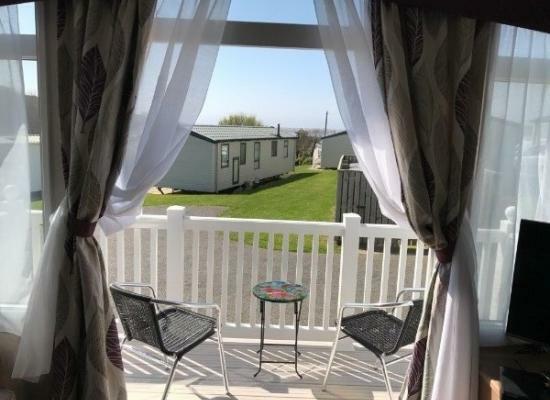 Littlesea Weymouth Haven Site with Pratley CaravansOur Luxury Privately owned 3 bedroom 8 berth Caravan with splendid views of Chisel Bank,Fleet Nature Reserve Lagoon, Littlesea and Dorset hills in the distance, is ideal for Families. 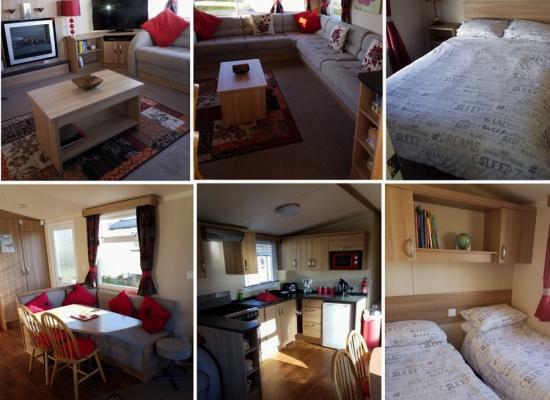 This Swift Bordeaux caravan is an 8 berh caravan D/G & G/C, 1 double, 2 twin rooms and a pull out double bed in the lounge. Beautiful scenic views of the on site and surrounding countryside with views to the Fleet. We take instalments by Bacs. 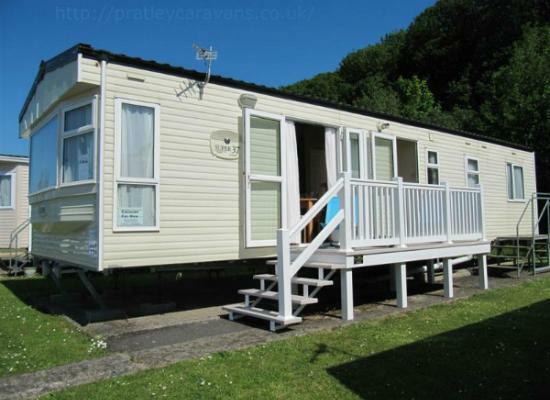 This is a modern, spacious home from home caravan with everything you need to have a relaxed and enjoyable holiday. 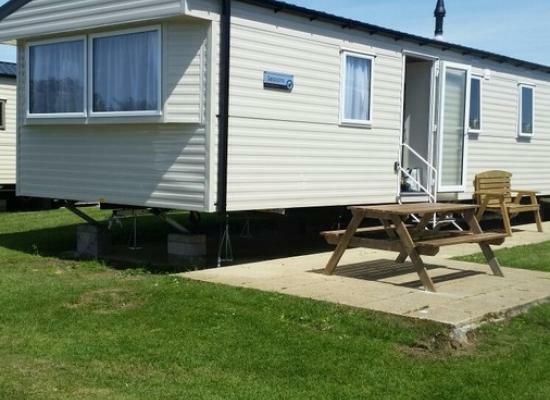 Private 3 bedroom static caravan for hire located at Littlesea Weymouth. It is fully double glazed and centrally heated sleeping up to 8 guests. As it is a Haven owned site you are assured of a fun time when you stay at Littlesea Holiday Park. The park is rated 5 star and has great views of Chesil Bank and the Fleet Nature reserve and lagoon. There are many facilities on Littlesea Holiday Park, as you would expect from a Haven site. Some facilities on offer include an Indoor and Outdoor Swimming Pool, 2 Clubs, On-site shop, an All Weather Sports Court, Archery, Trampolines, Bouncy Castle and much much more.